Peoples’ Friendship University of Russia (PFUR) invites you to participate in the XII International Symposium «Intelligent Systems – 2016», that will take place in Moscow, Russian Federation (5–7 October, 2016). We also offer you a guided tour to Kremlin. Please, read more here. Please, register for free to attend the plenary talks. Conference participants have no need in registration! 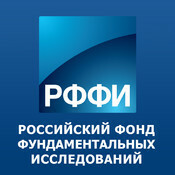 Symposium is supported by Russian Fund for Basic Research. If you have any questions, please, feel free to write us: org@intels-conf.ru. In the 1989 the Council of Ministers of the USSR declared the complex scientific research program, that was supposed to implement by the Academt of Science Institutes, industrial institutes, universities and laboratories. 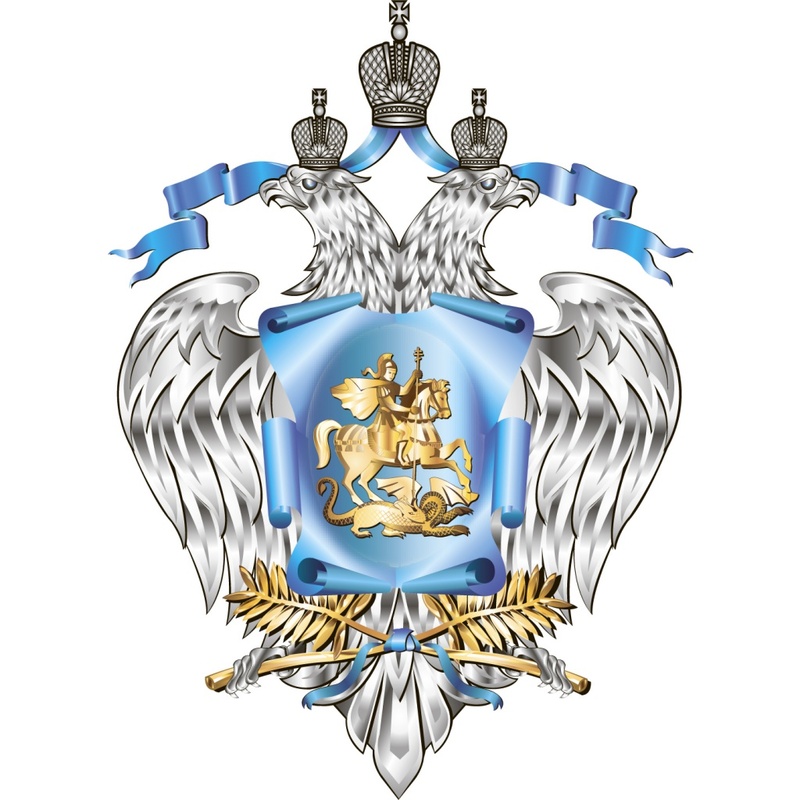 According to the Decree of the Council of Ministers of the USSR № 701 (August 30, 1989) USSR Committee on Public Education approved the “Intelligent Systems” program. I was designated as a scientific executive of the program (at the moment I worked in the Bauman State Technical College, that was the organisation, that managed the event). The “Intelligent Systems” program was developed by the majority of the main USSR universities and institutes. The goal was to develop the scientific foundation and industrial prototypes of the intelligent systems, basing on the neurophysiology, control theory, information technologies and microprocessing advances. While we started to get the first results, we had realised that we had to establish the discussion platform. The International Symposium “Intelligent Systems” was founded in the 1994. The first conference took place in Makhachkala, organised by the Russian Federation Higher Education Ministry, Russian Academy of Sciences et al. There were delegates from the Great Britain, Bulgaria, Germany, Azerbaijan and many other countries. I hope, this year will be the year of the 12th International Symposium. 11th International Symposium “Intelligent Systems” (INTELS’2014). 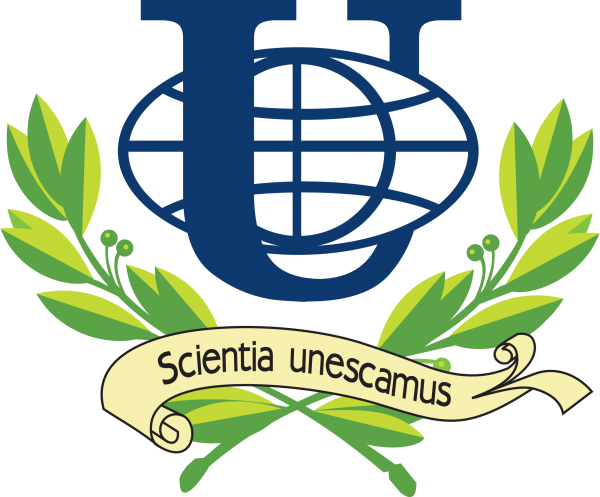 Date & Location: Russia, Moscow, RUDN University, 30 June — 4 July 2014. 10th International Symposium “Intelligent Systems” (INTELS’2012). Date & Location: Russia, Vologda, Vologda State Technical University, 25-29 June 2012. 9th International Symposium “Intelligent Systems” (INTELS’2010). Date & Location: Russia, Vladimir, Vladimir State University, 28 June — 2 July 2010. 8th International Symposium “Intelligent Systems” (INTELS’2008). Date & Location: Russia, Nizhniy Novgorod, Nizhny Novgorod State Technical University, 30 June — 4 July 2008. 7th International Symposium “Intellingent Systems” (INTELS’2006). Date & Location: Russia, Krasnodar, Kuban Information Protection Institute, 26-30 June 2006.